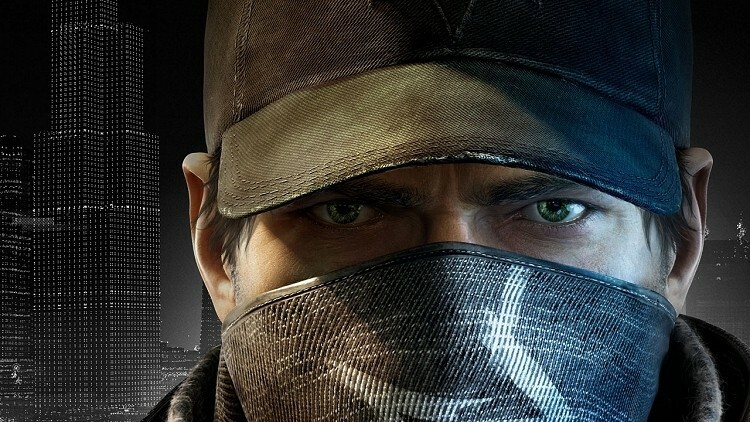 Ubisoft recently announced they have partnered with Sony Pictures Entertainment and New Regency to develop a feature film based on the upcoming video game Watch Dogs. The movie joins a Splinter Cell film starring Tom Hardy and an Assassin’s Creed movie with Michael Fassebender that are already in production through Ubisoft Motion pictures. Ubisoft Motion Pictures chief Jean-Julien Baronnet said in a statement that Sony Pictures and New Regency are ideal partners for the project. Their deep production expertise and willingness to allow Ubisoft to maintain a strong creative voice in the movie means they are on track to deliver a product that can build upon the excitement that Watch Dogs is already generating as a game. Hannah Minghella, president of Production for Columbia Pictures (a subsidiary of Sony Pictures Entertainment) said the themes and open gameplay of Watch Dogs lends itself perfectly to the big screen. While the game is full of intense action and adventure, the story focuses on information and control of information which they believe will lead to an exciting thriller. As far as I know, this could be the first game-to-film adaptation where a deal is struck before a game is ever released. It’s a big gamble but one that could pay off should the game live up to its hype. The title earned three awards during E3 earlier this year from IGN – Biggest Surprise, Best New Franchise and Best PC Game. The game is slated for release this November on the PlayStation 3, PlayStation 4, Wii U, Xbox 360 and Xbox One.